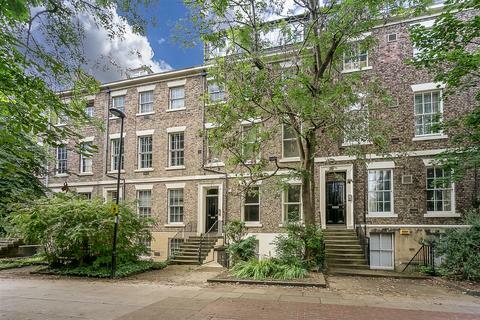 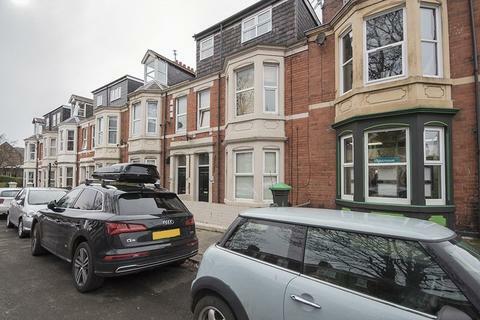 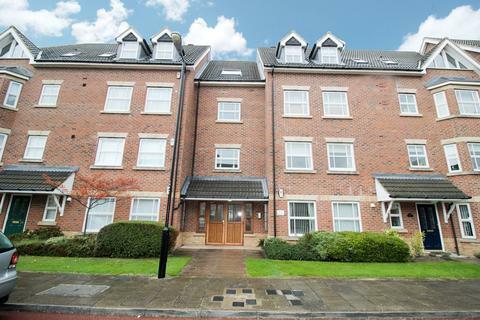 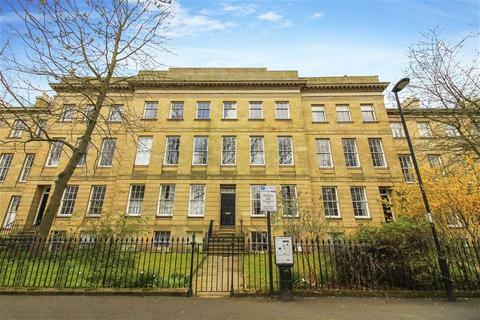 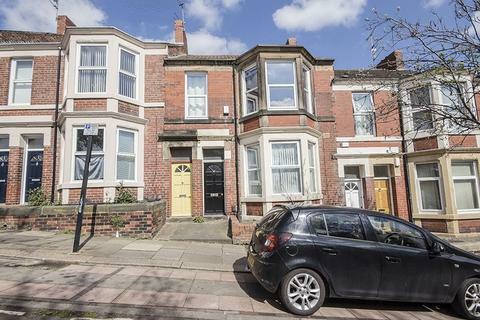 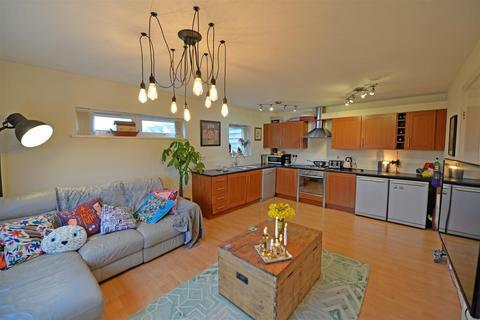 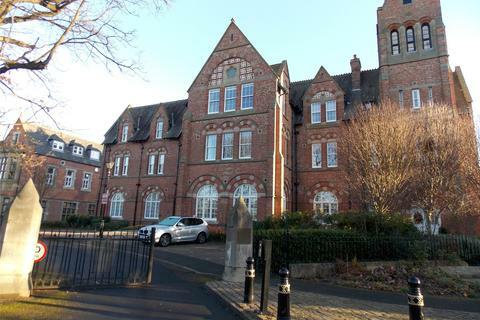 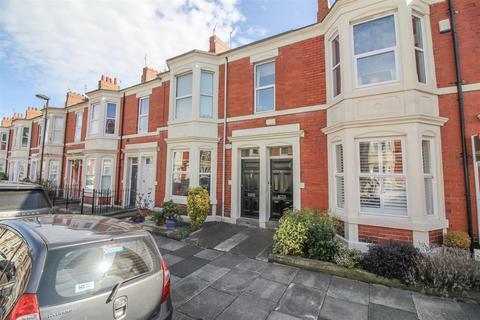 An attractive three bedroom apartment, situated on the corner of Wolseley Gardens and Northumberland Gardens in the sought after area of Jesmond Vale.The property offers three well proportioned bedrooms and light and spacious accommodation. 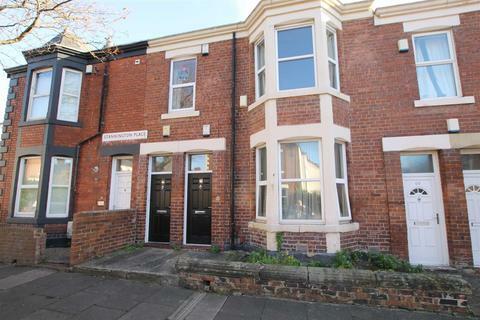 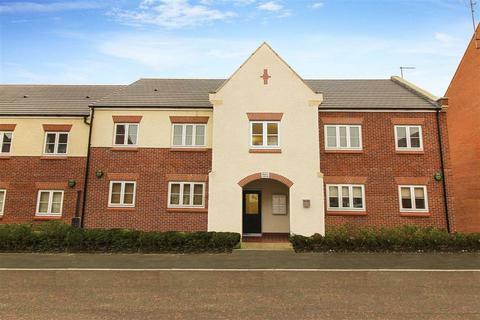 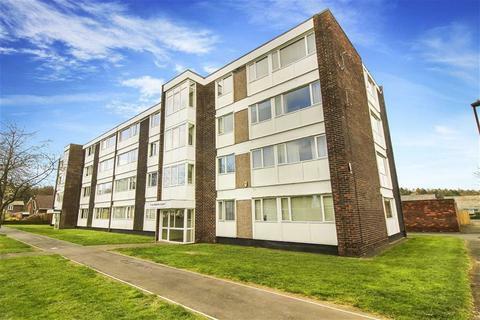 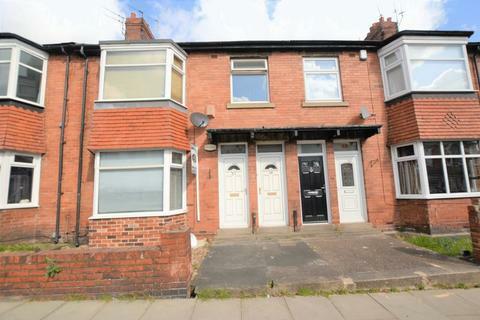 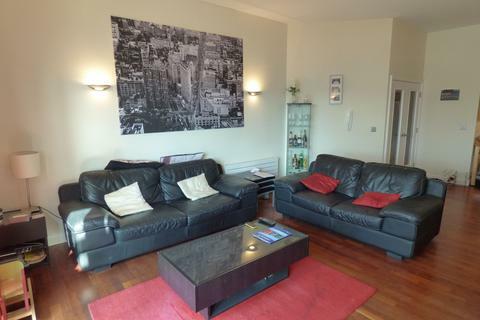 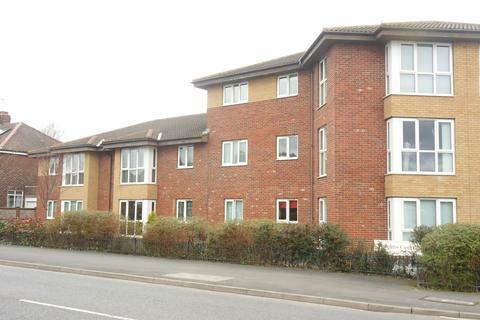 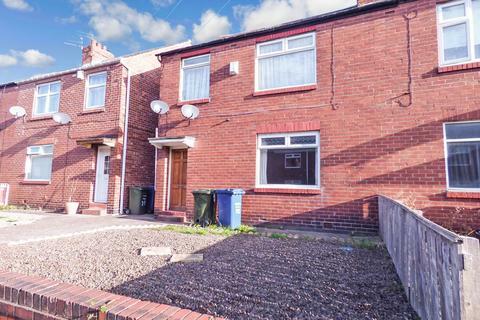 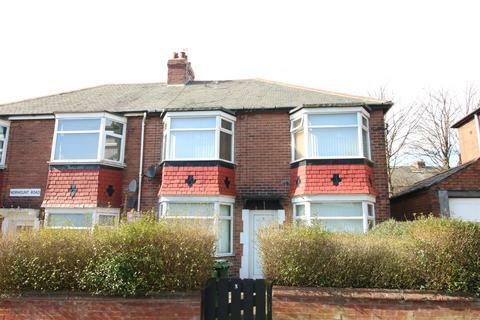 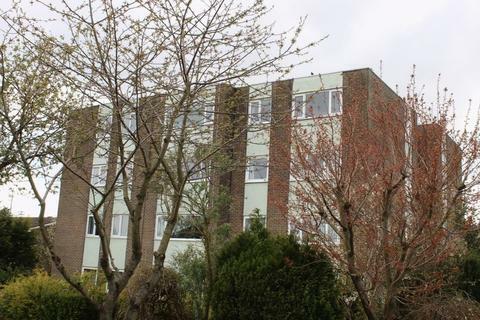 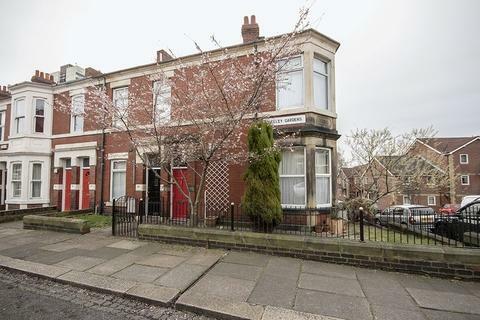 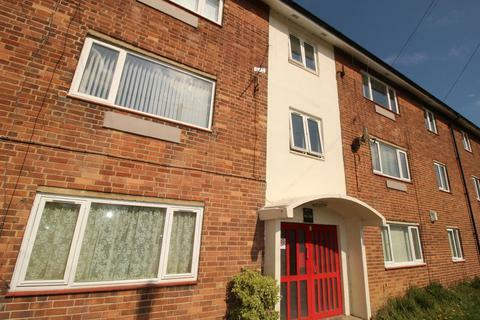 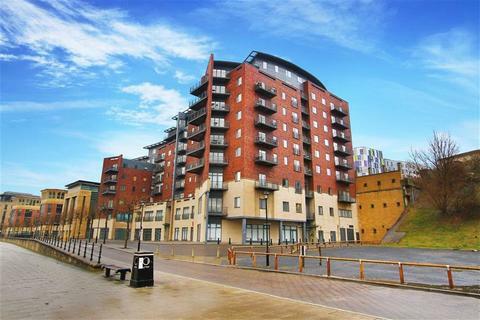 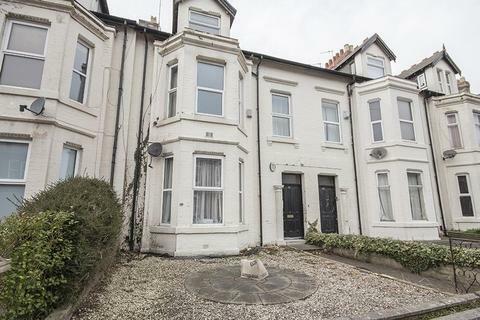 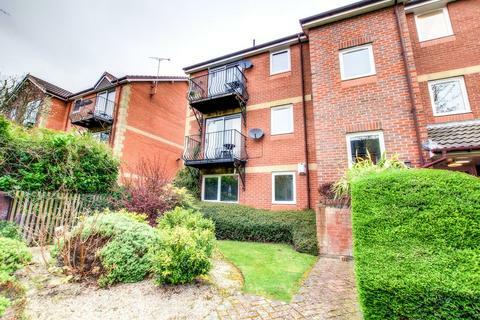 This is a lovely mid terraced three bedroom flat which has its own private entrance door and residents parking permits. 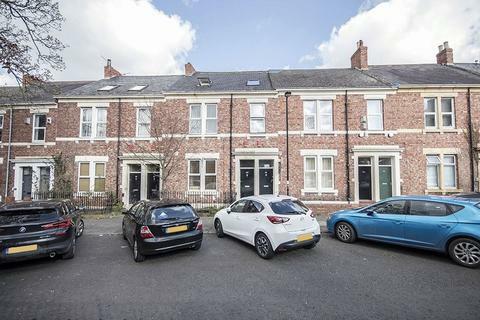 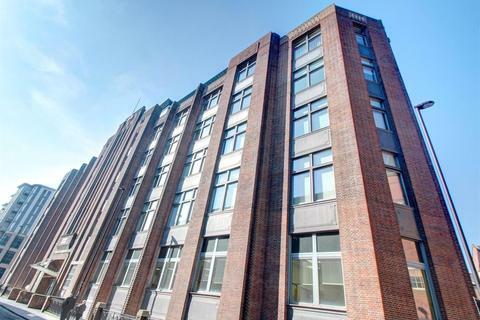 Starbeck Avenue is very well located for its ease of access to good local neighbourhood facilities Bistro's and restaurants as well as road links into Newcastle city centre.